…expected in 2018, Templin promises “some cool interior stuff for us. We’re really focused on technology; we’re really focused on craftsmanship. 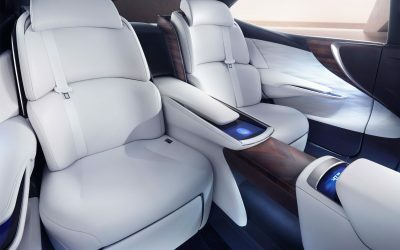 We’re going to do some things with the next-generation LS interior that we’ve never done with interiors before,” he says. He stops short of saying what technology the new LS will have. 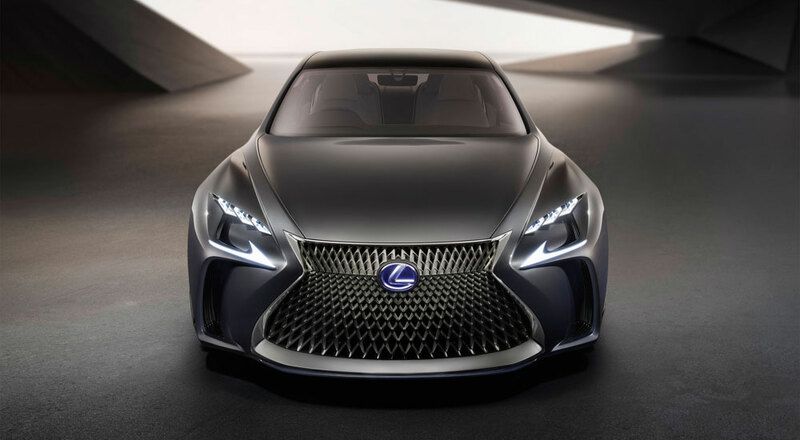 The LF-FC concept shown at the Tokyo Motor Show last year was an advance preview of the next-generation Lexus flagship sedan, and the handcrafted interior was a standout feature. 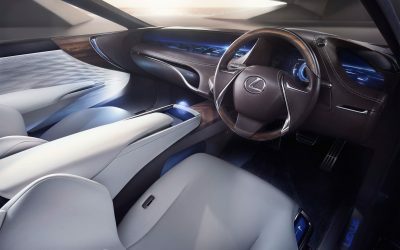 The LF-FC interior was designed with high-end materials meant to evoke the cabin of a private jet, and would certainly suggest the “craftsmanship” that Templin mentions. 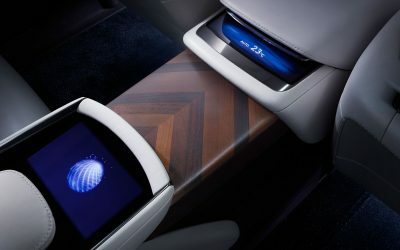 The main technical innovation was an interface that worked with hand gestures, allowing the occupants to control the interior features with a wave of the hand. 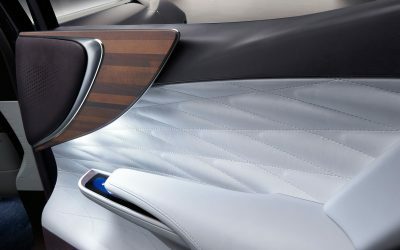 It’s unclear if this would be a technically feasible way to control all systems, but there may be some implementation possible in the next-generation LS.